CoolEscapers - The 7 Bulbs Escape is another free online point and click room escape game from Cool Escapers. In this game, find items and solve puzzles to escape the room. Good luck and have fun! GGames Escape is another point and click type room escape games. Try to escape the place by finding items and solving puzzles. Good luck and have fun! 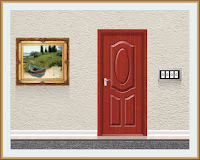 Coolescapers - 0800 Escape is another free online point and click room escape game created by Roberto for Cool Escapers. Find objects and solve puzzles to escape the room. Good luck and have fun! Teleporter Escape is another free online point and click room escape game from CoolEscapers. 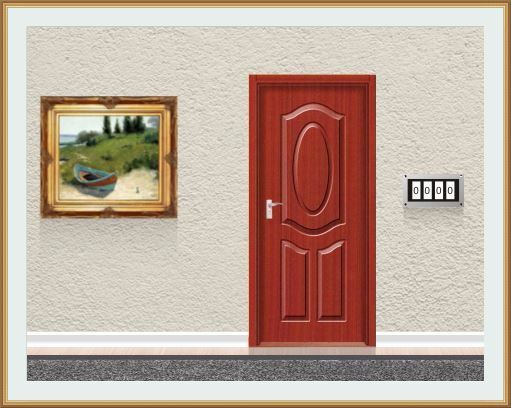 In this game, find items and solve puzzles to escape the room. Good luck and have fun! Go left, takes the note 1 and fuse half . Use the screwdriver to open the panel, press the button to open the room 5. ROOM 5 Click on the buttons to the ski room 3 figures, press the button to open the room 4. From left eye takes note 6 . 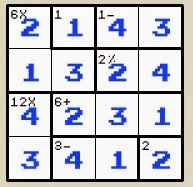 ROOM 4 Solve the math sudoku, solve it is more fun to copy the answer, but here it is in case: 2 1 4 3 1 3 2 4 4 2 3 1 3 4 1 2 The Room 10 is open. 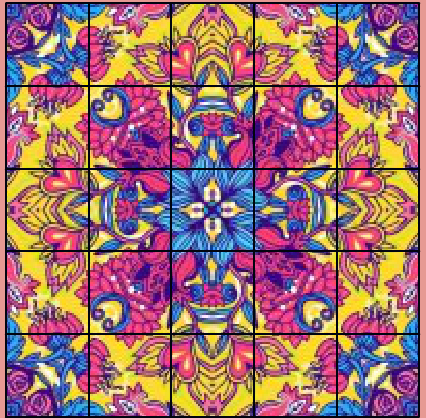 room 10 Solve the puzzle (see comments above the link with the image of puzzle solved) and the fourth 13 opens. ROOM 13 Go right and solve the maze (take the red ball to the green goal without touching the walls) and you've unlocked the fourth 14. Click on the pedestal of the maze to find a coin . ROOM 14 Use the coin in the machine and pull the lever. You automatically unlocked the room 18, looking at figures that have remained in the slot and asócialas with numbers footnote 6. ROOM 18 Take the stick and use the red ball in the hole above to take the key departure. ROOM 5 Go left and open the trunk with the key. Take the wrench . room 10 Use the stick to reach the note 7 . ROOM 1 From the bottom of the note 7 (evens = pairs) click on the even numbers of the red buttons (no matter the order) opens . the fourth 15 ROOM 15 With wrench remove the nut and push the button; fourth 17 available. ROOM 17 Use now the top note 7 and click the buttons with numbers and colors that you see above: 2 Pink 4 Blue 4 Green 1 Blue Room 16 open. ROOM 16 With track footnote 6, combined with the fourth slot 14, an click the button with the correct figures. Solution: [Seven-Bell-Lemon-Seven- Campana] the fourth 19 opens. Resolves cross with numbers (in English) 1 ~ 10. At this link you see the resolute crusade. fourth 20 opens. ROOM 20 Take thestar . ROOM 13 Place the star on his place, so open the fourth 21. ROOM 21 You Solve riddles: ? p (ieces) in ac (hessboard) → pieces in a chess board. ? c (ards) in ap (ack) → cards in a deck. 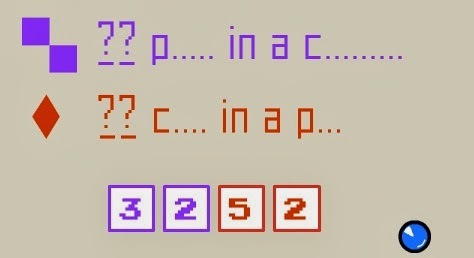 The answer is 3252, and the fourth 22 opens. ROOM 22 Look at the numbers that are drawn on the wall according to the respective color and enter this code below. . Answer: 9583, and you can already go to the bathroom 23 ROOM 23 Hence just take the note 8 ., with the track on where the hammer a second time using ROOM 6 Break the wall as shown in note 8; take the fuse 2 . ROOM 11 Now here, place the 2 fuses on the projector, press the red button and go right to see "Note 9" ROOM 1 Press the buttons on the teleporter with head projector,. opens the last quarterROOM 24 On the wall, look at the track with the positions of the knobs on the panels that you have probably seen distributed in various rooms. You'll have to visit them all to move the levers in their proper positions: -panel blue room 3 -panel red, room 13 -panel green, fourth 20 -panel yellow room 6 -panel black room, 16 After solving all, come back here and scores 6 digit code that you can now see: 653 783. ROOM 1 Enter the above code in the panel next to the door, hands.